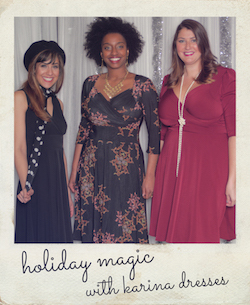 I had to do a quick post about one of my favorite online boutiques – Madi & Bee, because they are having the most amazing sale! 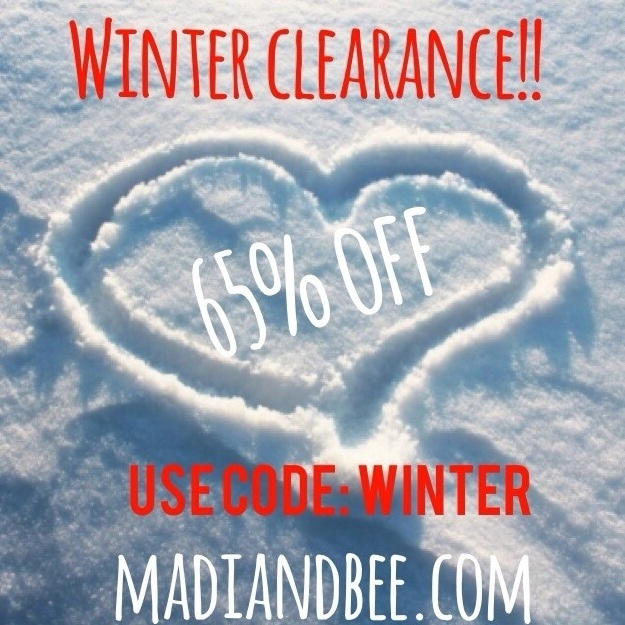 Use code WINTER to save 65% off EVERYTHING on their site! 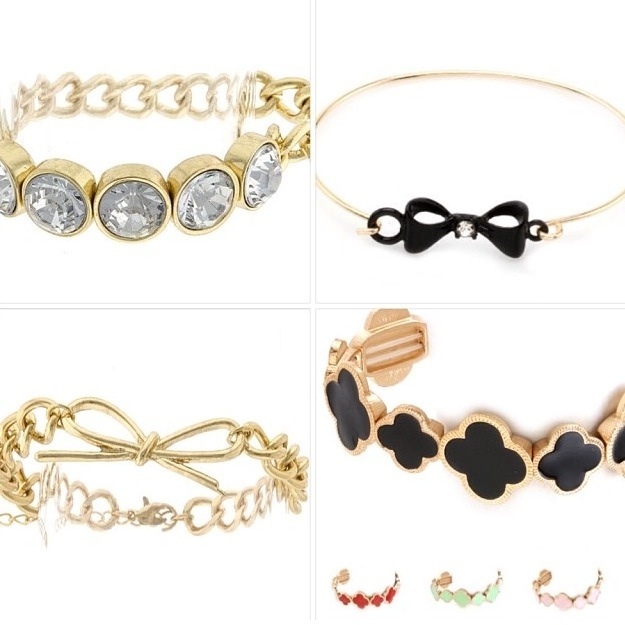 I did some shopping and scored all of these amazing bracelets for under $25 total! I love the J Crew inspired flower statement necklace and gold pave bangle, both are great pieces that I will wear all year round. I thought the lion head earrings were awesome and totally reminded me of the Versace lions! 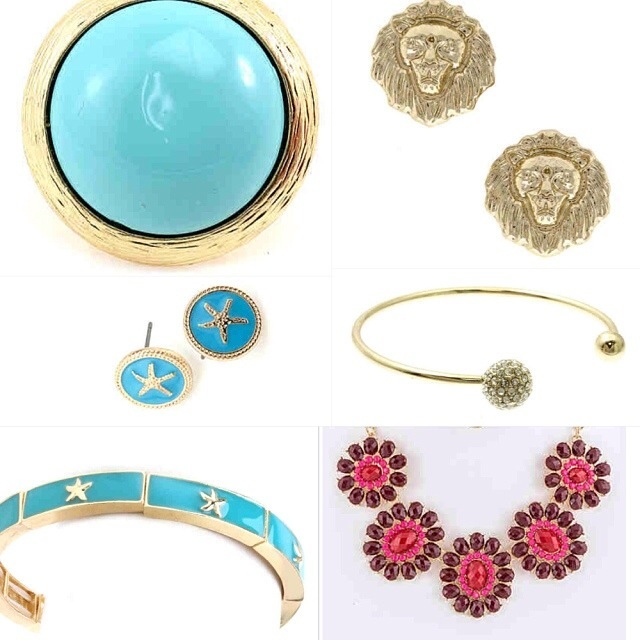 Even though it is January, I am ready for spring summer and can’t wait to wear the turquoise statement ring, and matching starfish earrings and bracelet. All six of these items were $22.22 with shipping! 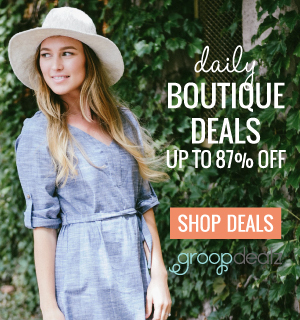 Just wanted to share these great deals with you! Previous Post 2014 is Mine!